24 fingers helps local Essex businesses who are all fingers and thumbs with their social media. By using our hands, hearts and minds (and 26 years experience in the industry), we help you grow your business and brand through digital marketing. Learn more about founder Emma Goode, including where she sees the future of social media heading, at http://24fingers.co.uk/24-questions-emma-elmer-24-fingers/. 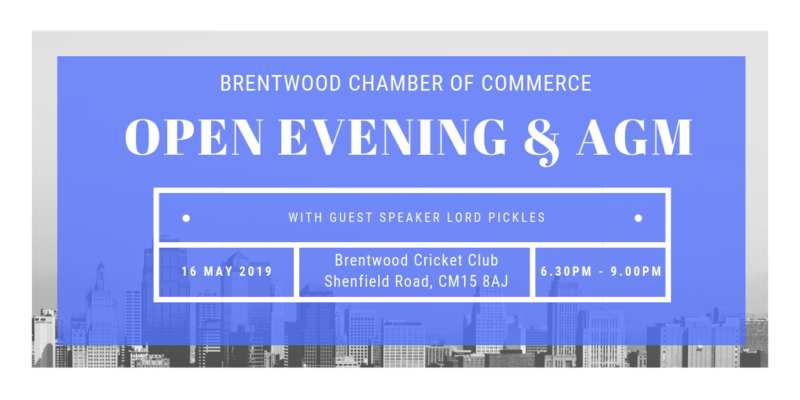 Join our mailing list to receive the latest news about networking events taking place in the Borough of Brentwood.